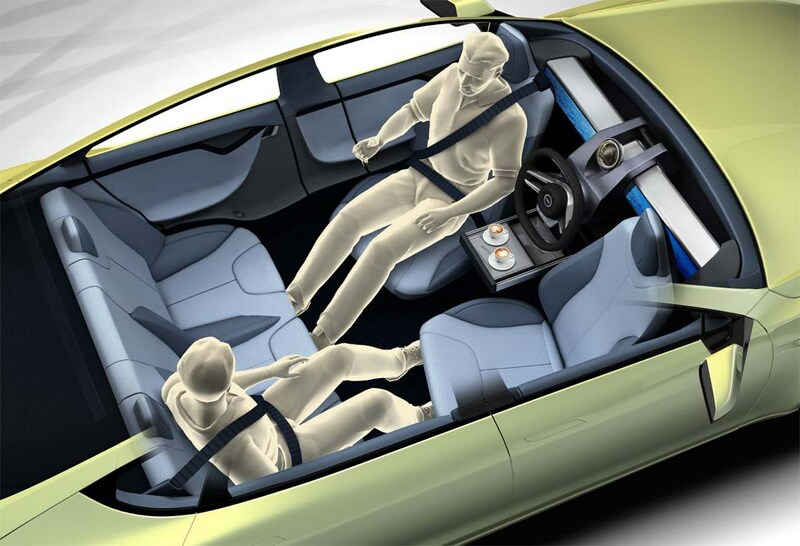 The development of autonomous vehicles appeared to hold out a great deal of promise for the new era of mobility. Automotive and technology companies started collaboration and competing with each other for speedy development of technologies like Lidar which could soon make automotive cars a reality. However, recent crashes by Tesla and Uber vehicles which employed autonomous vehicles might change the outlook for this technology. These recent incidents have made many motorists, even young people who are more receptive to change rethink their attitude towards autonomous cars. Two recent studies, one by AAA and the other by Cargurus.com, indicate that almost 75 per cent of consumers do not trust autonomous driving technology at its current stage of development. AAA had conducted its survey in April, shortly after an Uber vehicle which was using self-driving technology killed a female pedestrian. There was another incident in which a Tesla Model X which was in Autopilot mode had a fatal accident. After the death of the pedestrian, Uber stopped testing of its autonomous vehicles. The AAA telephone survey was conducted between April 5 and April 8 and had 1,014 respondents. 73 per cent of the people who participated in the survey said that they were afraid to ride in a fully autonomous vehicle, while 20 per cent said they were confident about the technology. Seven percent said they were unsure. Late last year, in a similar survey, only 63 per cent of those who participated said that they did not feel that current autonomous vehicle technology was safe enough. The most surprising aspect of the findings of the survey was that the drop in confidence was most noticeable in the case of millennials. The latest survey found that 64% of those born after 1980 would be too afraid to ride in a fully autonomous car, up from 49% in December 2017, the largest increase of any generation surveyed, AAA said.